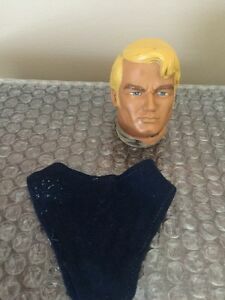 The Original Stretch Armstrong DOG FETCH Figure 7IN - BRAND NEW!!! 1989 KENNER/TONKA SOCCER ACTION FIGURES! PICK YOUR FAVORITES!